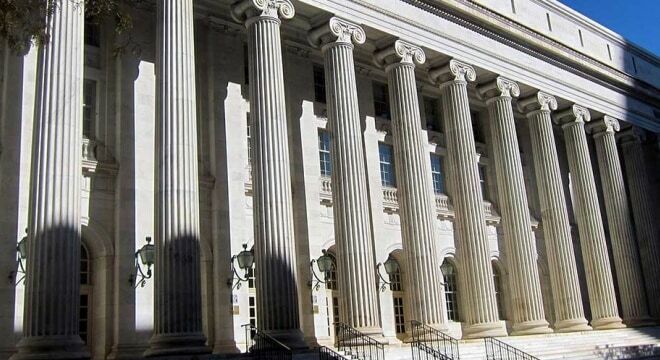 A three-judge panel on Tuesday rejected the appeal of two Kansas men who were challenging their federal convictions under the National Firearms Act. “This is a tale of two laws,” said U.S. Judge Gregory A. Phillips for the unanimous panel, noting the difference between the federal National Firearms Act of 1934 and the Kansas Second Amendment Protection Act, signed by Gov. Sam Brownback in 2013. “In 2014, these two laws intersected when the government prosecuted two Kansas men, Shane Cox, and Jeremy Kettler, for violating the NFA by manufacturing (in Kansas), transferring (in Kansas), and possessing (in Kansas) several unregistered firearms,” said Phillips, an appointment to the federal bench by President Obama. According to court documents, Cox advertised his Army Navy store in Chanute as a silencer maker — despite not having the required federal licenses — and mishandled both owning and selling suppressors as he didn’t pay the special tax or register the items in accordance with the NFA. Kettler, also of Chanute, was charged after purchasing an illegal suppressor from Cox. Kettler posted a video to Facebook of him shooting the device, which sparked a visit from federal agents and triggered the investigation. Attorneys for Cox cited protection under the Kansas law, arguing that it ensures residents’ Second Amendment rights by exemption from federal gun control laws, including bans or restrictions on certain guns, magazines, ammunition and accessories within the state’s borders. However, when the case went to trial, Kansas Attorney General Derek Schmidt moved to intervene in the proceedings to make clear that, while SAPA is inapplicable to NFA items, the court should not rule on the constitutionality of the state’s law. In their appeal, both Cox and Kettler contended that suppressors merit Second Amendment protection, arguing they are in common use. To this, the court countered that they were merely firearm accessories and thus are not “bearable arms” therefore falling outside constitutional protections. “In sum, the Second Amendment protects neither (1) short-barreled rifles, nor (2) silencers, nor (3) the business of manufacturing and dealing in silencers, so the NFA’s regulation of these activities doesn’t burden protected conduct,” said Phillips. The men could continue their appeal by asking for an en banc trial before the entire 10th Circuit and, if that fails, take the case to the Supreme Court.